World-famous Napa Valley, in Northern California, is home to some of the world’s greatest wine, best food, and most luxurious accommodations and it’s a perfect travel destination. Recently, I had the pleasure of spending a night and two days experiencing that and more when I visited Harvest Inn. Harvest Inn is located just outside the quaint yet sophisticated town of St. Helena in the northern end of Napa Valley, Harvest Inn has been a popular destination for visitors since 1978. Originally built in an English Country lodge-style, the eight-acre property boasts hundreds of mature redwood trees, 356 to be exact, that surround and shield the property from the world outside. 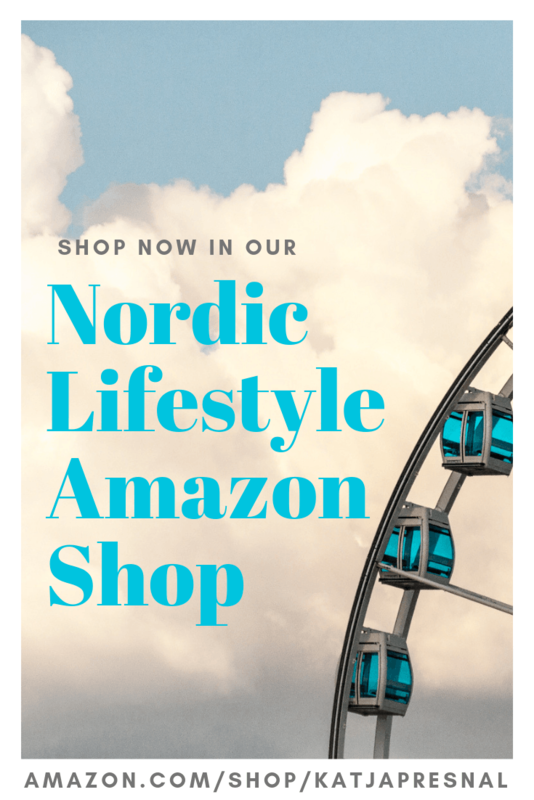 Lush lawns, rose gardens, fountains, a koi pond, rustic benches, and Adirondack chairs dot the premises and invite visitors to slow down and take in the natural beauty. 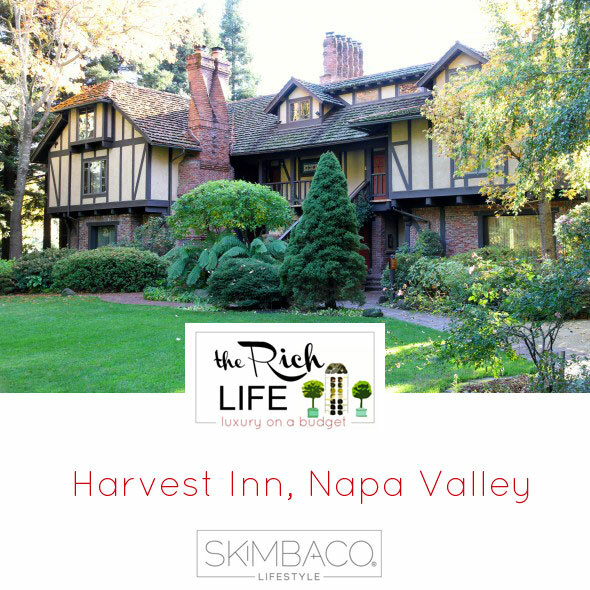 The Harvest Inn was purchased by a San Francisco entrepreneur several years ago, the 74-room AAA Four Diamond property has been newly renovated. Several new buildings have been added, including additional rooms, a conference center, and spa. Harvest Inn is serene and inviting. I was instantly more relaxed upon checking in at the front desk with the helpful and friendly staff. My husband, two Yorkshire Terriers and I stayed in the Tudor-style Manor building in a Spa Vineyard View Suite. Complete with beautiful hardwood floors and a newly refurbished bathroom, the suite featured a hot tub on a private brick patio overlooking an expansive vineyard, a large brick fireplace, king-sized bed with a Mission-style bed frame and comfortable desk area. 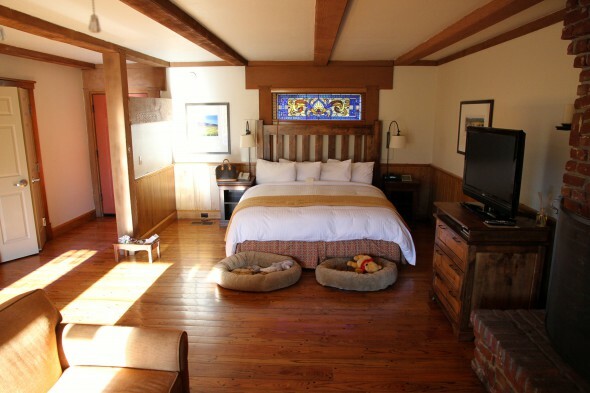 Thoughtful touches such as sumptuous robes, feather-down bedding, colorful leaded glass windows, plenty of dog treats and cozy dog beds in our pet-friendly room, and many other amenities made us feel special and comfortable. To be honest, I didn’t want to leave the inn for anything, ever! But we did leave. We dined at nearby Tra Vigne, a longtime Napa Valley favorite for locals and visitors alike. Tra Vigne serves rustic Italian cuisine in an elegant, modern setting. We ordered the Mozzarella Al Minuto, which is made to order and served at your table with grilled Italian country bread. The dish was hard to forget so we returned the next day for lunch to enjoy it again. Other favorites are the black truffle pizza, beef short ribs on polenta and for dessert, the butterscotch panna cotta with caramel sauce, crème fraiche, sea salt and tiny hazelnut cookies. Harvest Inn is running a special package for upcoming stays. A $100 gift certificate to Tra Vigne is part of Harvest Inn’s ‘Tastes and Sips’ package that also includes two nights in a beautifully appointed room with fireplace, in-room Napa-style breakfast for two, two wine tastings, a box of handmade local chocolates, a bottle of Cabernet Sauvignon, and more. If you’re considering traveling to Napa Valley, January is the ideal time. There are fantastic deals waiting for you at over 30 restaurants participating in Napa Valley Restaurant Month, and you won’t have to fight the high-season crowds! Treat yourself or a loved one to a Napa Valley getaway with a holiday gift of Harvest Inn’s ‘Tastes and Sips’ package. 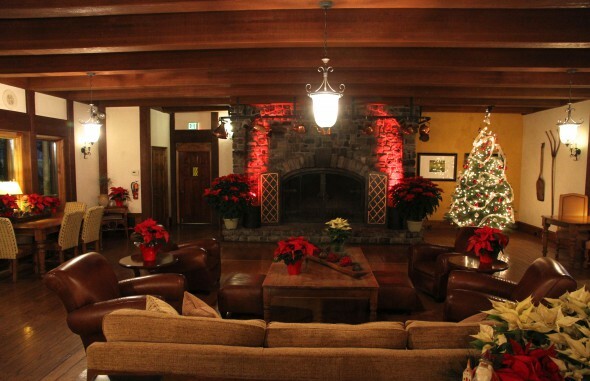 Or visit Harvest Inn anytime of year and enjoy its beauty, warm and friendly staff, and plush amenities. Ask about a pet-friendly room and bring Fido along on your getaway. I’m guessing he will enjoy his stay at Harvest Inn as much as our Coco and Daisy did! To reserve your January ‘Tastes and Sips’ package, visit Harvest Inn’s website and make your reservation now! 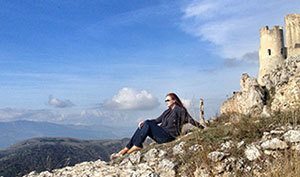 And for more about my stay at Harvest Inn, and my life and other travel destinations in California, visit my blog, The Rich Life (on a budget). Disclosure: My stay at the Harvest Inn was comped but my views and opinions are my own as always. Northern California looks so beautiful. Ive only been so SoCal but want to try wine tastings up north! I agree – I wish I get to go one day! I’ve been to San Fransisco and LA on business and to Oscars once, but although I’ve been to California, can’t really say I have visited, all have been too short for me to see anything! Loved the artical….Makes me want to stay there…in Jan. I hope you will get to go in January! This post kills me. The only place in the world that I am dying to visit is Napa Valley. That is the one and only vacation in the world I must take in my lifetime. It looks so beautiful and that view is breathtaking. Just kills me…. I hope you get to make it one day! 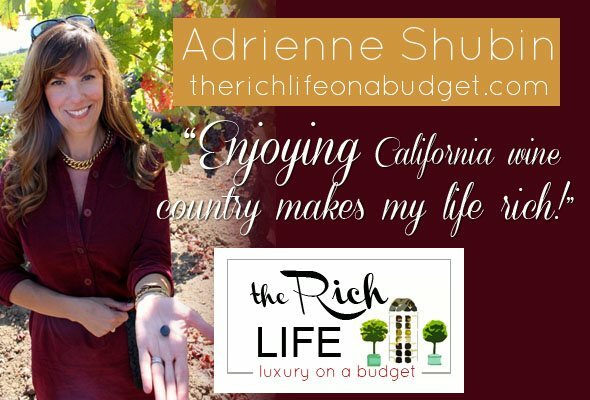 Stay tuned for more travel posts from Napa and Sonoma, Adrienne knows the best places – that are also budget friendly.